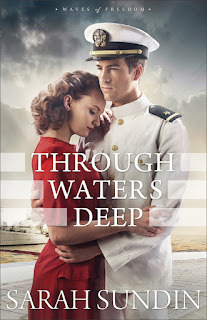 I love historical fiction, but rarely find novels set during the 1940's. I am so excited to find this new series - and also to learn about Sarah Sundin's other novels set during this period. I absolutely loved this novel. Mary is an intelligent, likable protagonist. I love that she was inspired by Nancy Drew to work to solve a mystery. Jim is also strong and sympathetic. I loved the deep friendship, respect, and growing romance between these characters. Although I understand where Mary's deep shyness came from, it was hard to watch her stand back so much and shy away from the spotlight (especially in the first half of the book). It was heartening to see her grow in confidence and come out of her shell. I loved the mystery in this novel. It was complex, and kept me guessing. I love mysteries as well as historical fiction, and felt the mystery aspect of this novel was especially exciting. The historical details were beautifully written. 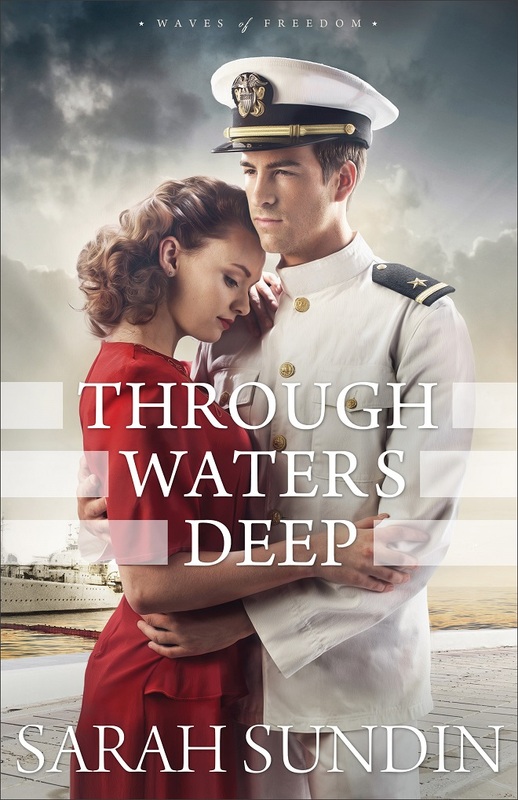 I loved the short chapters that began with a date, so I could follow the characters along in their lives - and in the time leading up to World War II. I very enthusiastically recommend this novel, and look forward to reading more of Sarah Sundin's books.